If there is one thing the world isn’t short of, it is iPhone cases. They come in all shapes, sizes, types, and materials, from manufacturers across the world. As anyone who has dropped their iPhone and busted the screen (which is most of us) can tell you, it is a hard world out there with a naked or barely-covered device. 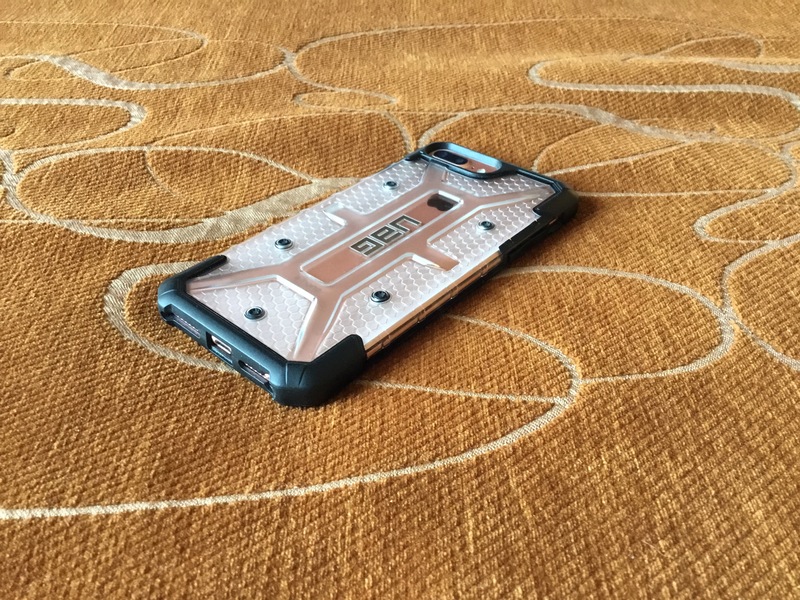 As such, those cases with heavy duty drop protection have always been a popular choice for many. Unfortunately, the cases that provide the highest degree of protection tend to add a lot of bulk and completely obscure the look of the iPhone. 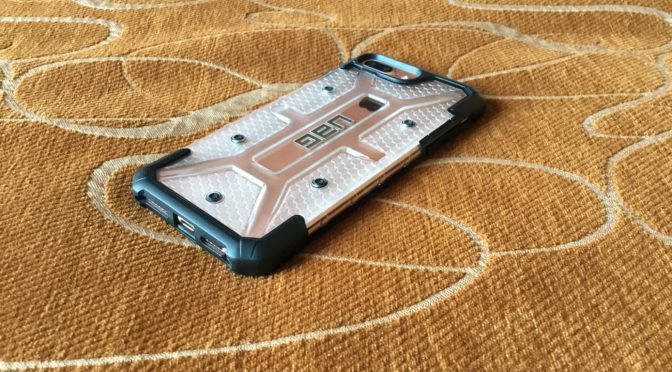 While there is certainly a place for these cases and there are many lines of work and types of play where they are absolutely necessary, they tend to viewed as the only options to protect an iPhone from drops.